150 eh? Not a bad innings. 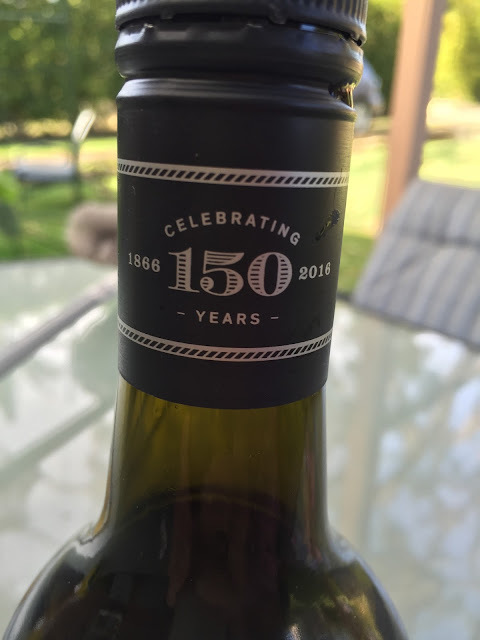 Best’s celebrate their 150th birthday next year and they’re making a big deal about the occasion with special new packaging. 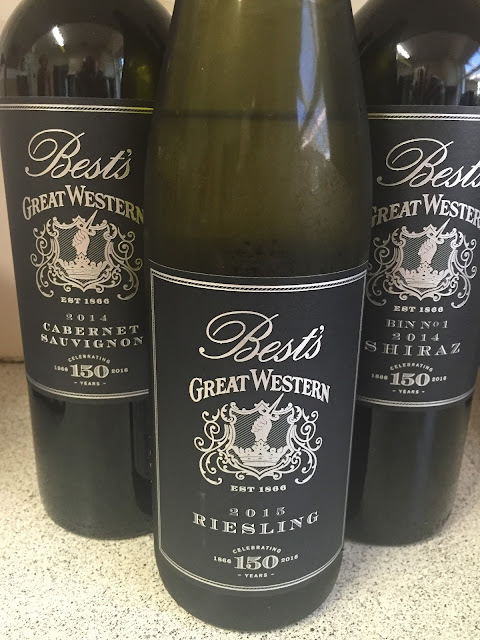 This pivotal western Victorian producer have really been in good form over the past few vintages, with the Best’s silverware cabinet groaning under the weight of wine show silverware – ‘the Jimmy’ chief among them. The ‘pivotal’ bit is not a throw-away term either, as there is some amazing vine material in Best’s ancient vineyards, including some of the world’s oldest Pinot Noir vines (from two ancient clones, one Swiss and one French) and eight different varieties that are still as-yet undefined. It is the Shiraz clones at Best’s that are particularly important, cuttings of which are called the Best’s clone and used as source material all over the country. Best’s have changed the way they make wines over the past decade too, with a string of clever winemakers passing through the building of late – including Adam Wadewitz (now at Shaw & Smith) and more recently Justin Purser – leading to a much more modern feel to this venerable winery. Personally I think the biggest advances have been in the quality of the Riesling(s), plus the renewed focus on Pinot Noir and Pinot Meunier (the Meunier is a real sleeper). Shiraz is obviously the hero at Best’s and the most recent vintages of Bin 0 and Thomson Family have been superb. I find myself less enamoured with the modern form of Bin 1 though, which has become a little too juicy and polished. With this vintage it is most pleasing to see how the improvement in the Cab, which can look a little weedy. Not this year. The hero of this lot is definitely the Riesling, which balances ripe fruit, residual sugar and acid with some ease. From a vintage that started cool and dry with spring frosts before a dry and warm season. Crops were low. The elevated Rhymney vineyard was the pick for Riesling fruit this year. Best’s were lucky to dodge a bushfire in the region this vintage, though they feel that the early season (January) heat pushed the vines into dormancy and made the ripening later again.